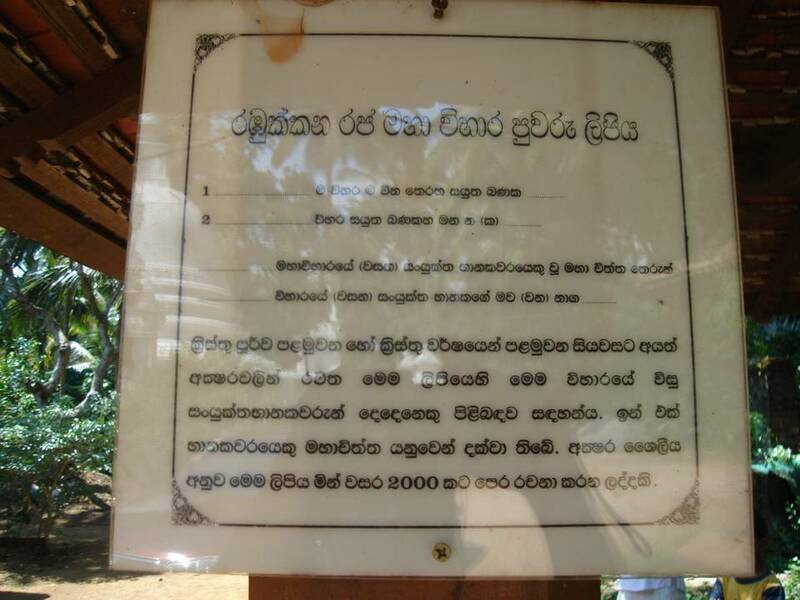 Ajith, in you blog you have included details of Buddhist temples only. 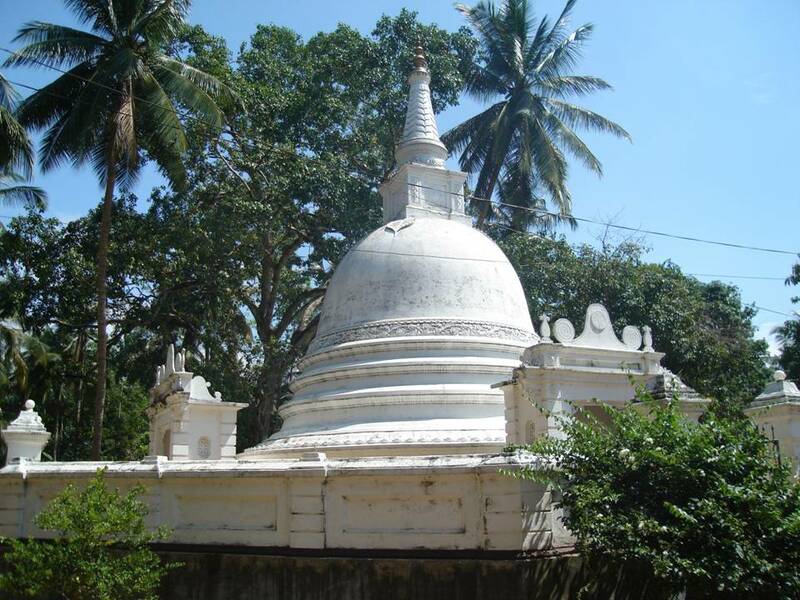 You may be aware that the Bandaragama electorate and the Kalutara district are mutli-ethinic, multi-religious and multi-cultural Therefore I appreciate if you can include the details of the places of worship belonging to the other religions as well in your blog if you believe that you will be the representative of non-Buddhists also of Bandaragama electorate and Kalutara district once elected. Thanks. As a Buddhist I naturally had links with temples so it was easy for me to do the posts on them. In fact, I focussed more on their historical value than religious aspects. 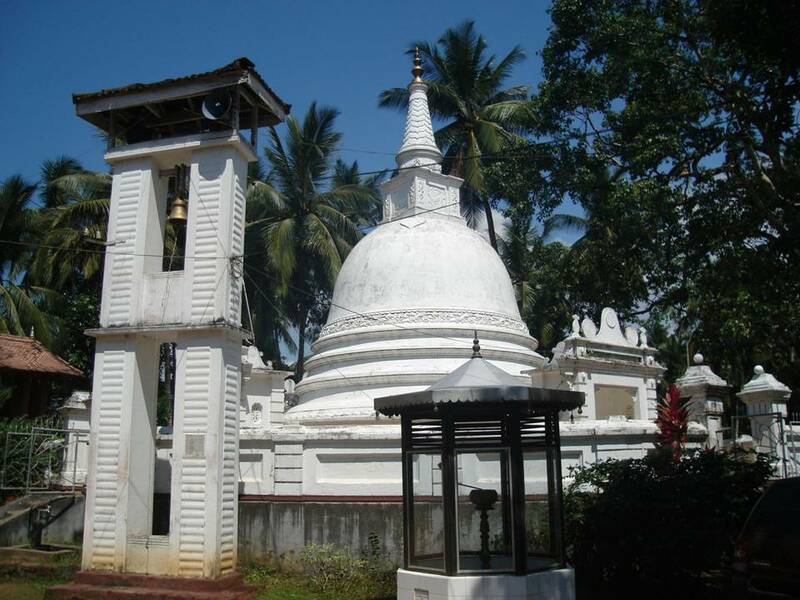 However, I fully agree with you there are important mosques, Hindu temples and churches in not only Bandaragama, but in Kalutara district in general. It was an overlook from my side. Sorry about that. Will attend to that at my earliest. Well said Ajith. 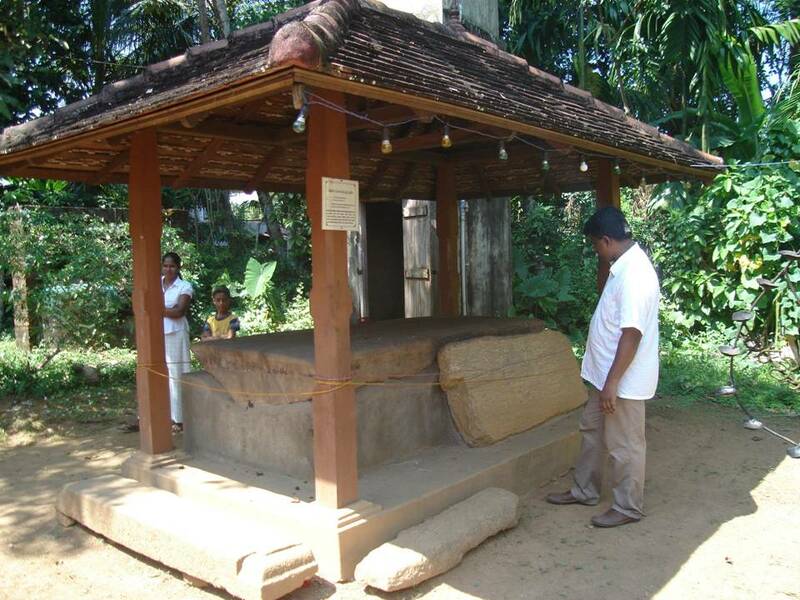 I was highly interested in the history of the temples and learned many things here. Also some of people who had read interpreted the descriptions were also not Buddhist. However if you are going to be a political leader it may be better to also feature some other interesting facts relating to other religions/communities in your areas. Unfortunately due to the current religious extremism in the country – the destruction of Churches, Muslim places of worship etc – a person who is simply trying to promote/increase awareness of Bhuddism or simply history which happens to be related to Bhuddism through purely non-violent means may be viewed also as someone who is supportive of violating religions freedoms in the country. Rafeek, if you know any interesting information about the history of Muslims, Tamils, may be some other even obscure communities like Kaffirs why don’t you forward them.